Vicksburg Catholic School has revised requirements regarding school uniforms which are grade specific. Please see the Parent/Student Handbook or documentation below for uniform information. We are pleased to announce our new relationship with Proper Uniforms. 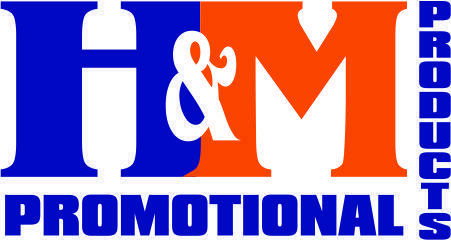 SAHS/SFXE purple polo shirts, SAHS white oxford shirts, PE uniforms, school-approved outerwear, and spirit shirts are to be purchased from H&M Promotional Products. Most items are kept in stock.